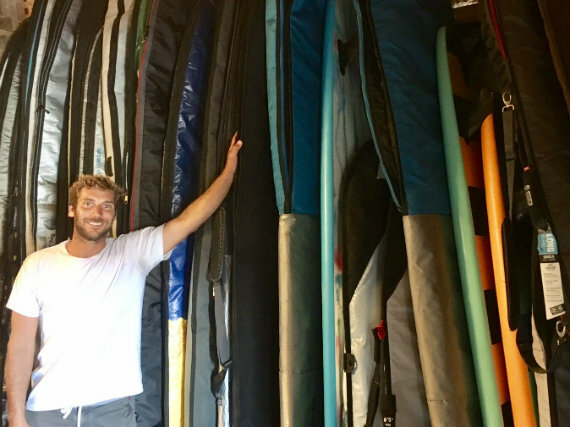 If you cannot surf without your own surfboard but you want to avoid transporting your surfing equipment each time you plan a surf trip to Biarritz, or anywhere else on the Basque Coast, we have a solution for you ... Marty Surf delivery can store your surfboards (shortboards, longboards, stand up paddle, etc) for you. 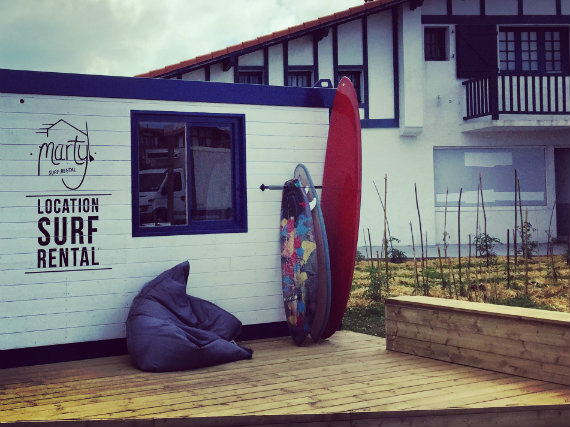 Once you arrive back in Biarritz simply give us a call and we will deliver your boards to you and then when the holiday is over, we can come and collect your boards to be stored until your next visit to paradise. No more missions on the subway, train or plane, travel smoothly with Marty Surf Delivery.